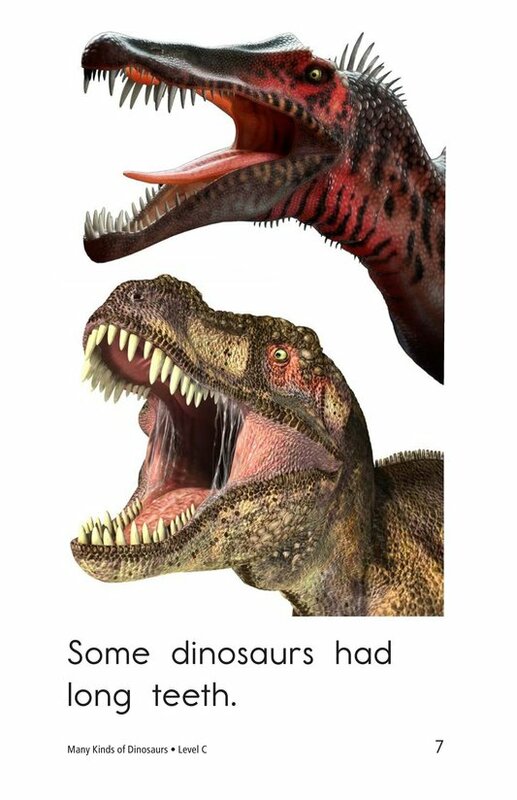 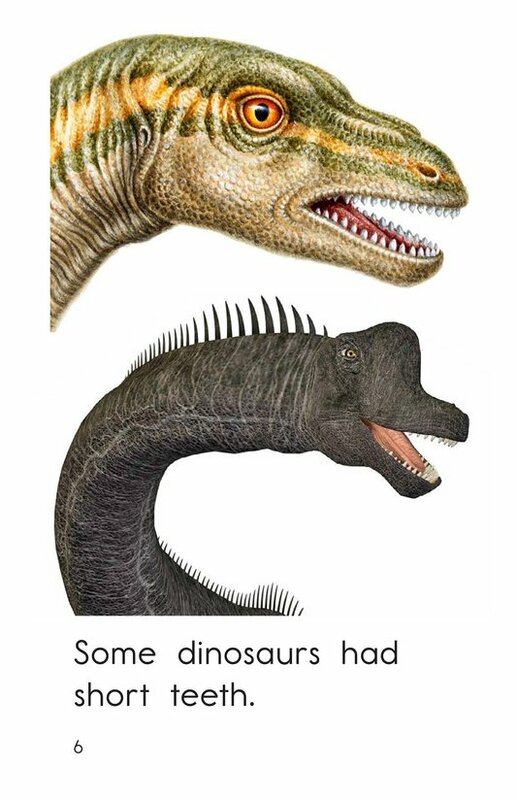 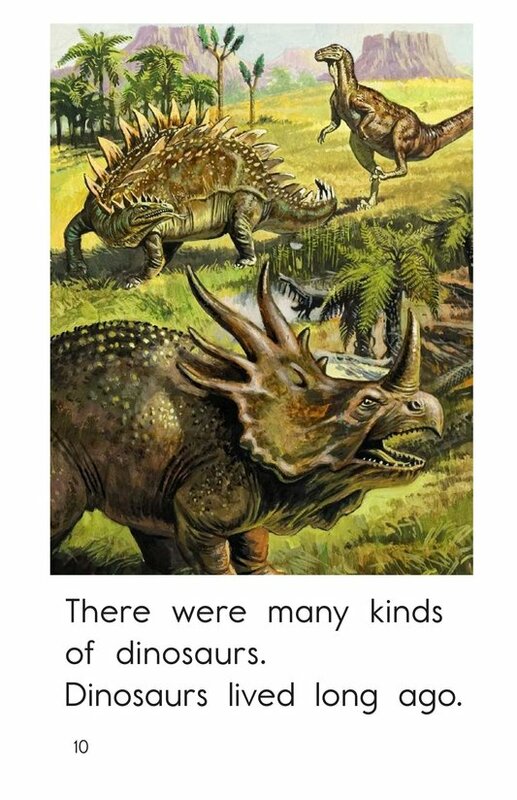 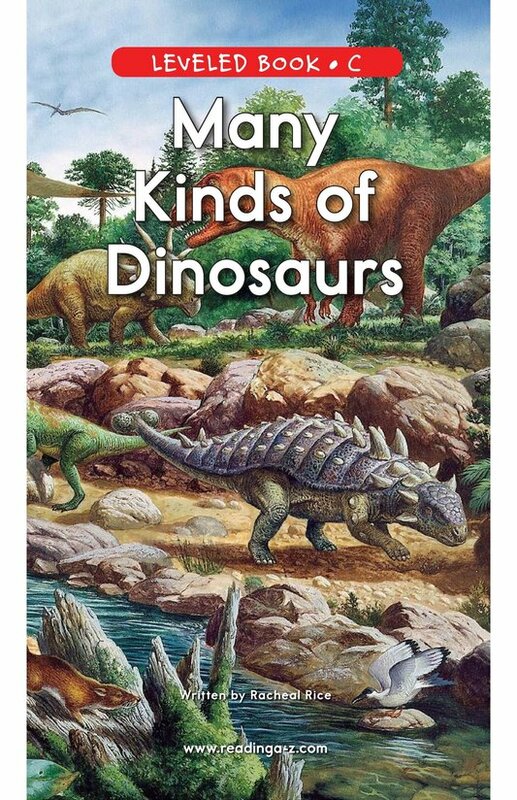 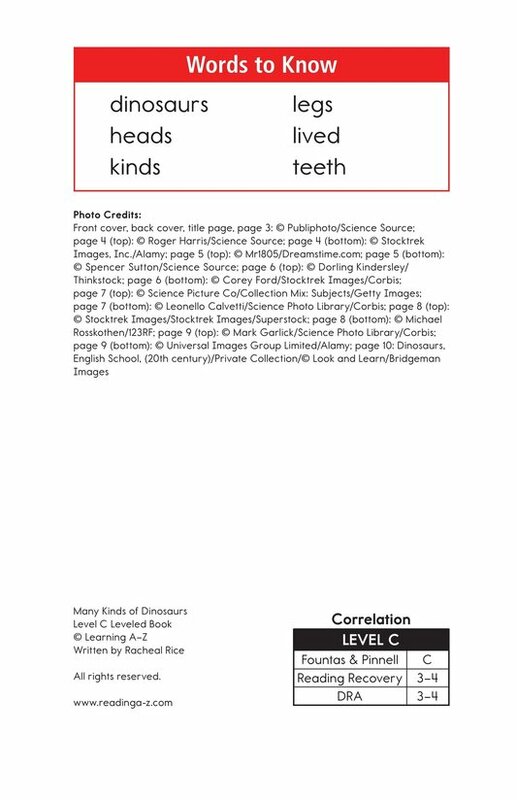 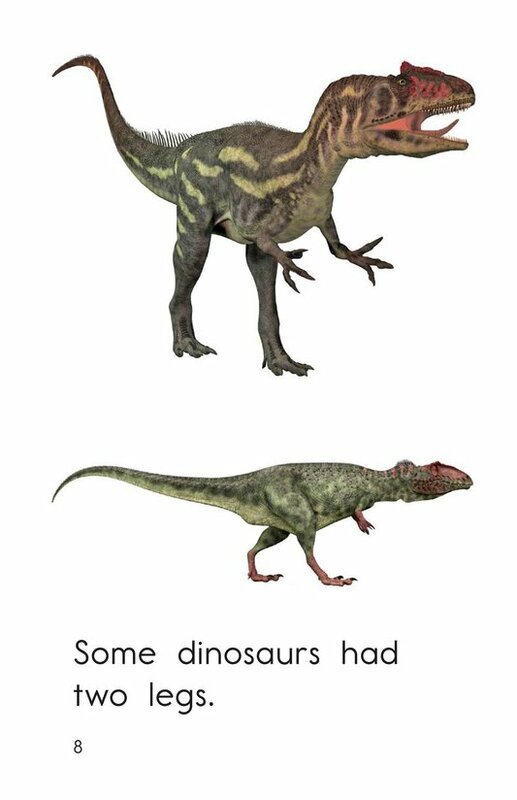 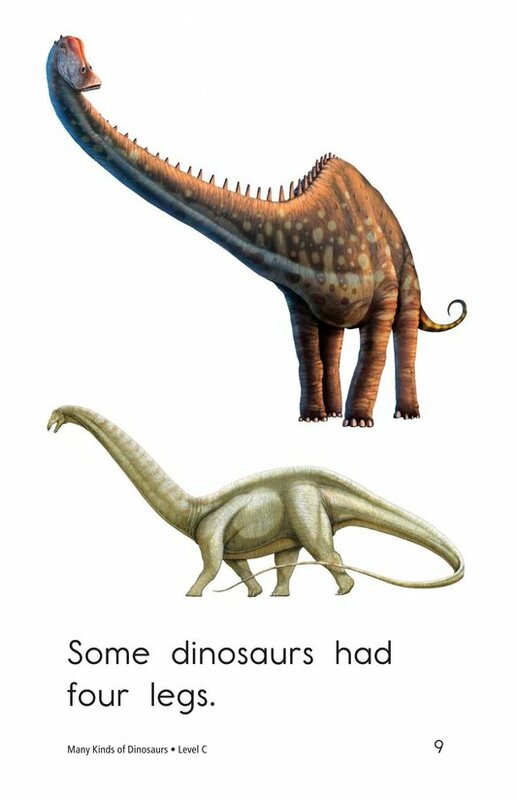 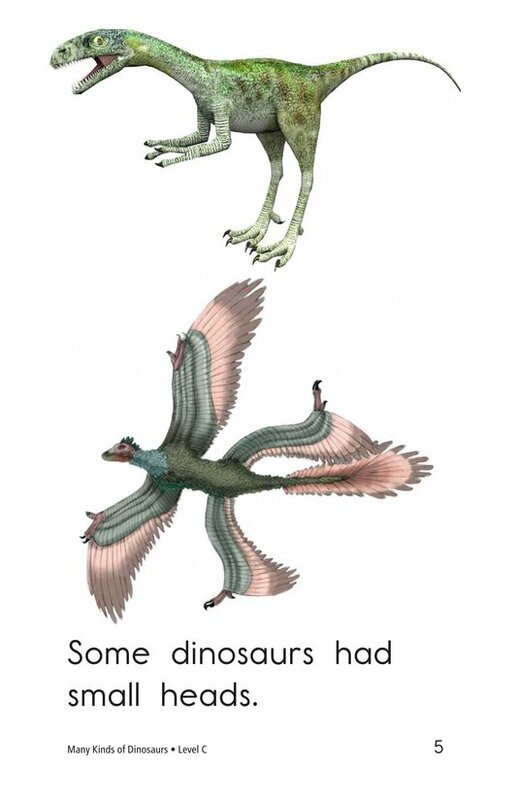 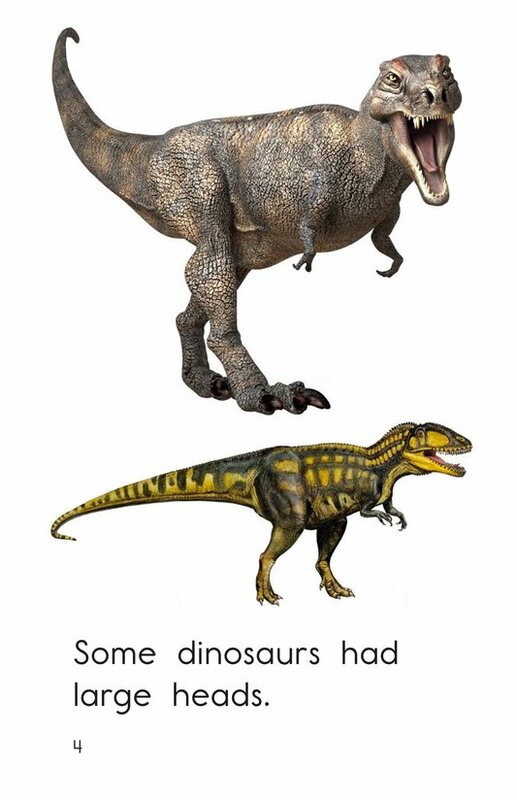 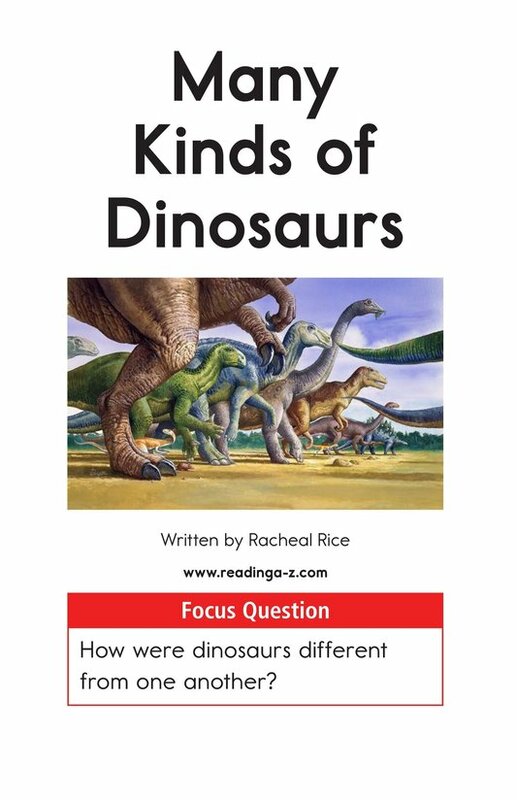 Many Kinds of Dinosaurs introduces students to the numerous ways dinosaurs differ from one another. 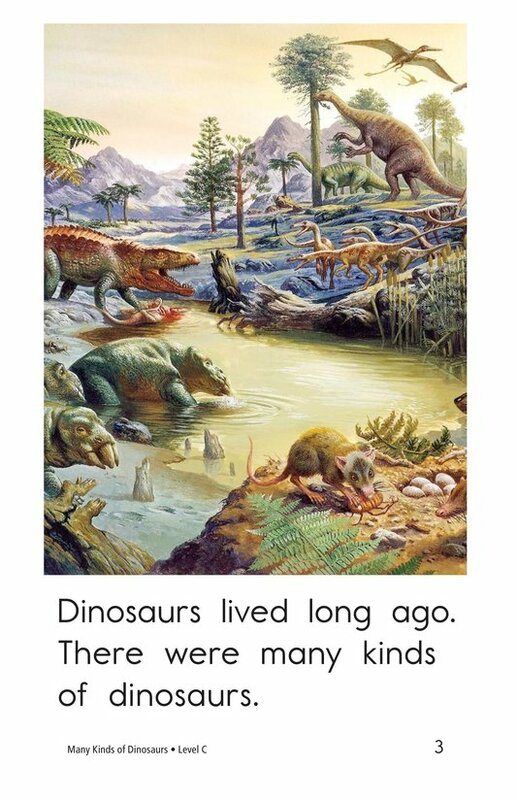 Detailed illustrations and simple sentences support early emergent readers. 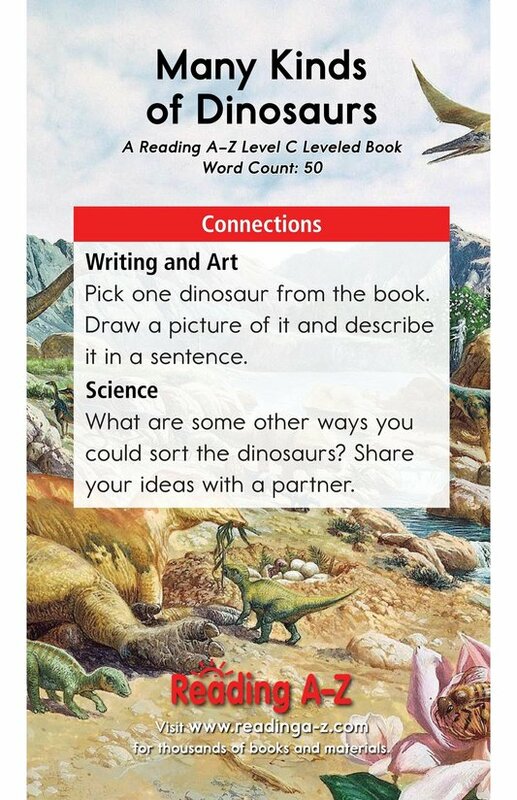 Students will have the opportunity to compare and contrast as well as to make visualizations.